Kurt&Blaine . . HD Wallpaper and background images in the Kurt and Blaine club tagged: kurt blaine kaine 2x06 never been kissed fan art. 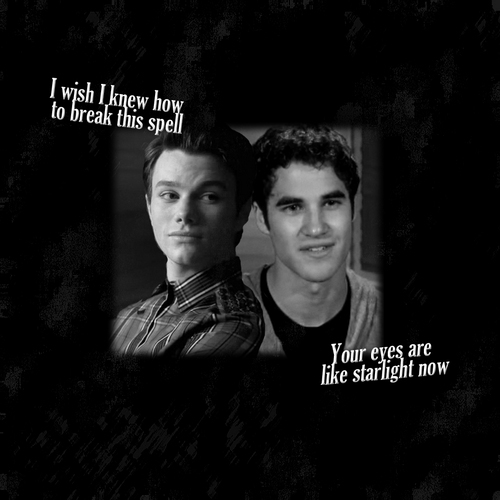 This Kurt and Blaine fan art might contain sign, poster, text, chalkboard, portrait, headshot, and closeup.